“After the promising start in last year’s Budget of a $25 per week lift in benefit levels for families with children this 2016 Budget disappoints in not building this further”, says Trevor McGlinchey, Executive Officer, NZCCSS. “We were hoping for a courageous Budget which addressed the underpinning causes of child poverty and the need for social services – this Budget does not make a difference in the levels of inequality and desperate need for those with the least”. “Without this courageous approach there remains a very strong need for community based social services to support families in poverty”, said McGlinchey. 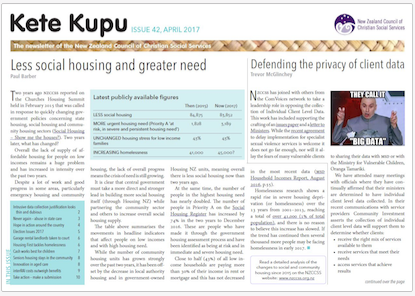 “Outside of small increases for the likes of Whānau Ora, family violence prevention, prisoner reintegration and the increases for the new system for supporting children in care there is no indication of how the daily support services needed in our communities will get the additional funding they need”. “Our social housing provider members tell us they need a capital injection of funding so they can build more houses. The Budget has not provided this capital and thus the additional housing that is needed within the community housing sector will grow at a slower rate”, said McGlinchey. “We will struggle to find long term social housing for our community members. Many children and their families will continue to live in cars, motels, boarding houses and camping grounds”. “While we welcome many of the changes for children in care, for improving home insulation and supporting prisoner reintegration we really need to see a lift in income for beneficiaries and low wage workers so these families can ensure their children are warm, fed and nurtured”, said McGlinchey. “This type of investment will see the need for placing children in care, for addressing diseases of poverty and for building prisons decrease more rapidly than the Social Investment strategies being proposed”. 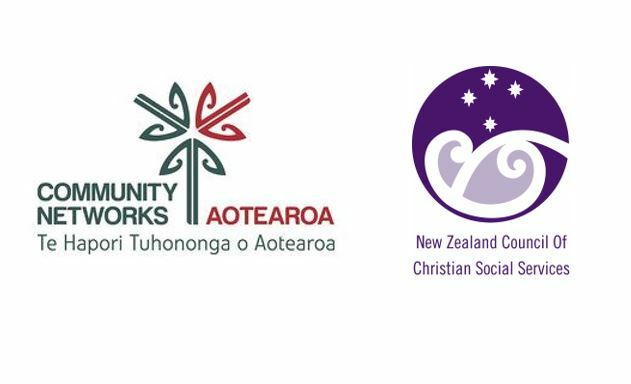 New Zealand Council of Christian Social Services is the umbrella organisation of the churches’ social service agencies in Aotearoa. 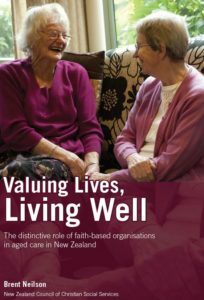 Our members are Anglican Care Network, Baptist Churches of Aotearoa New Zealand, Catholic Social Services, Presbyterian Support NZ, the Methodist Church and the Salvation Army.